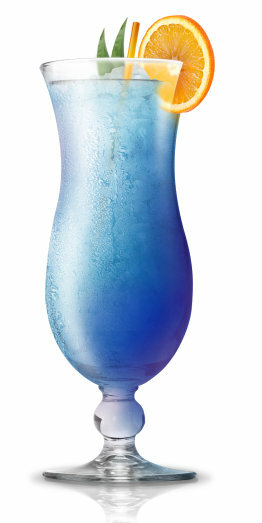 Water is the force behind all life on Earth. 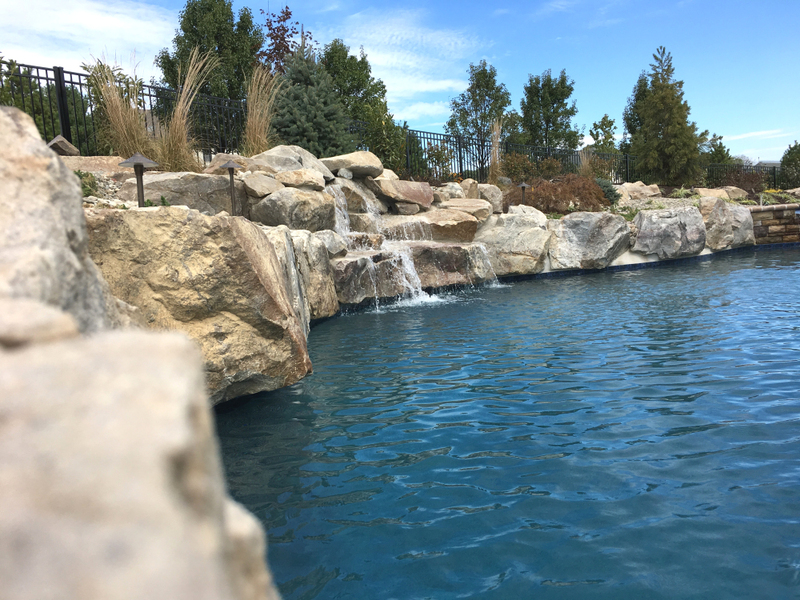 Where there is life, you'll find water, and where there is water, you'll always find life. 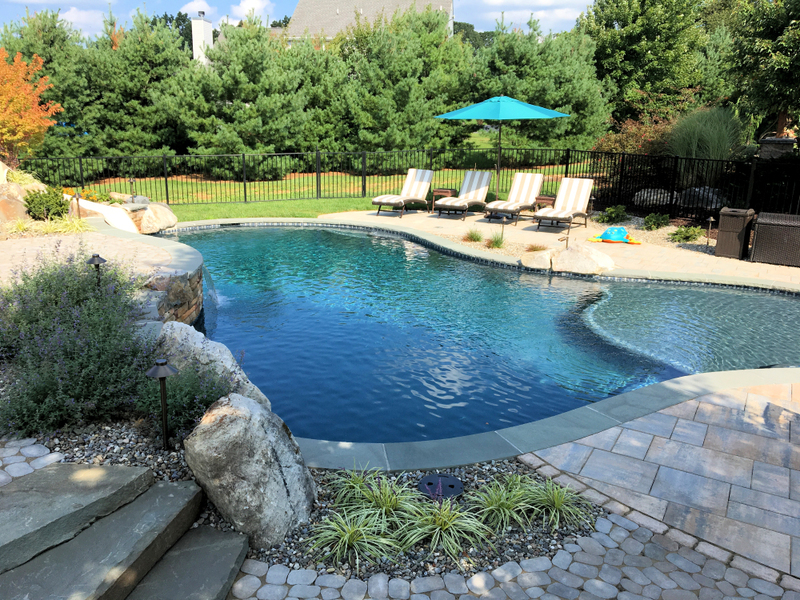 And in many places, water is a prominent feature of the surrounding landscape, whether it's the ocean, a river, lake, or a private pool or water feature. 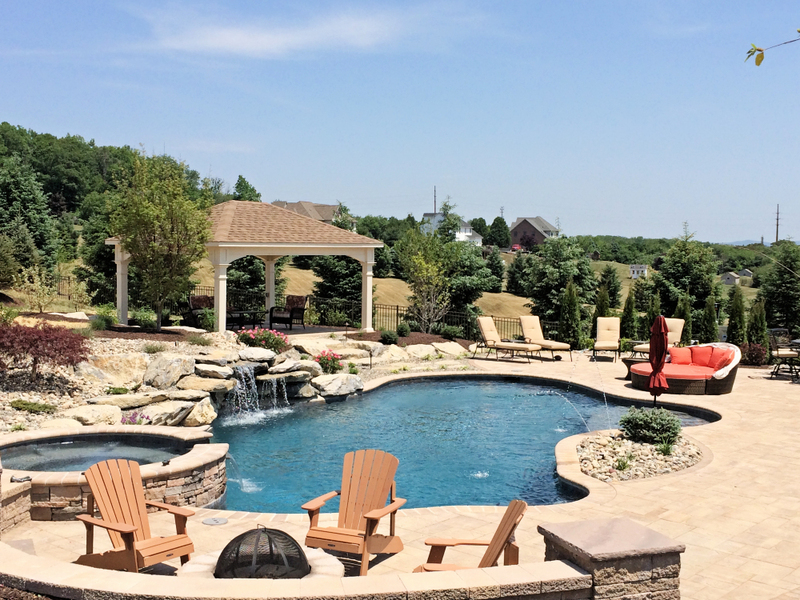 It may be that exquisite pool or maybe just a tranquil fountain nestled in the landscape. Water provides dynamic motion and sound while also lending structure to a Prolific landscape. 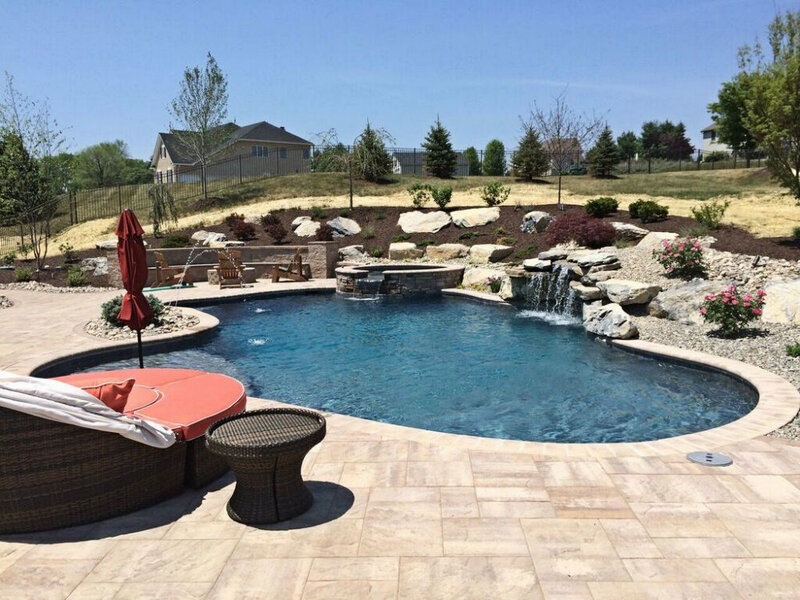 It will add that place for relaxation, enjoyment, or entertaining after a long week. Offering a relaxed atmosphere could be your own private resort without leaving home. 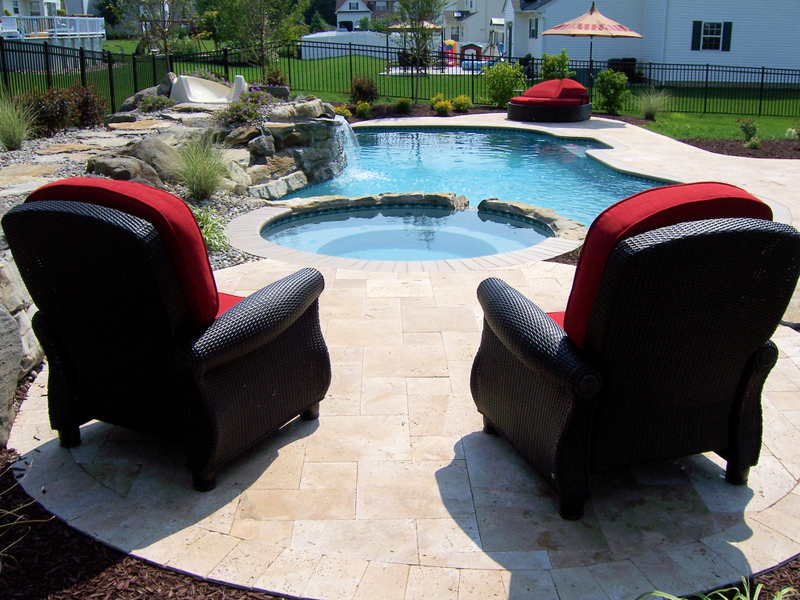 Always start with a Prolific Design for the best outcome when planning a pool project. 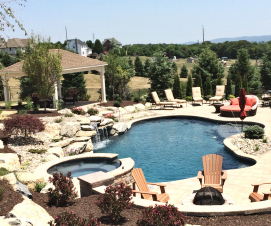 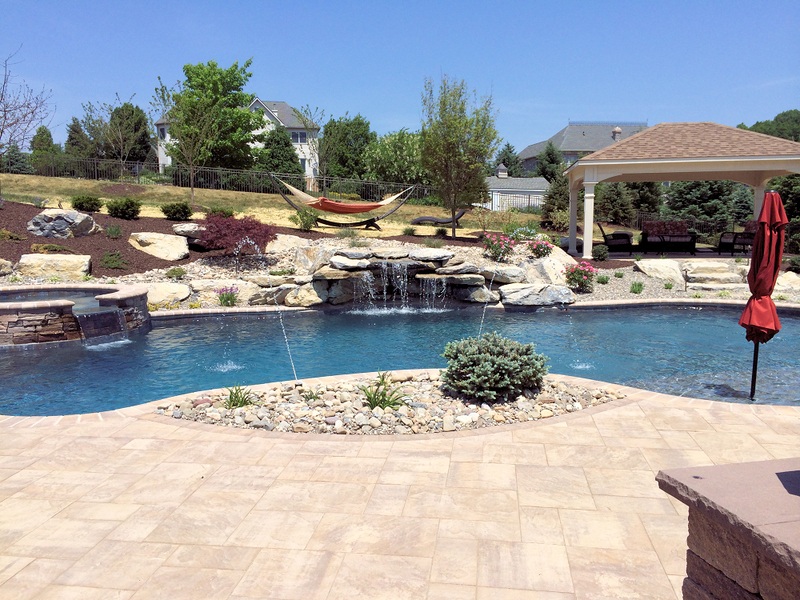 Unfortunately, some pool companies overlook the importance of a landscape design. 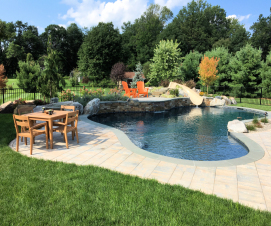 A design will encompass all your needs, desires, and property features to give you the most functionality all within your budget. 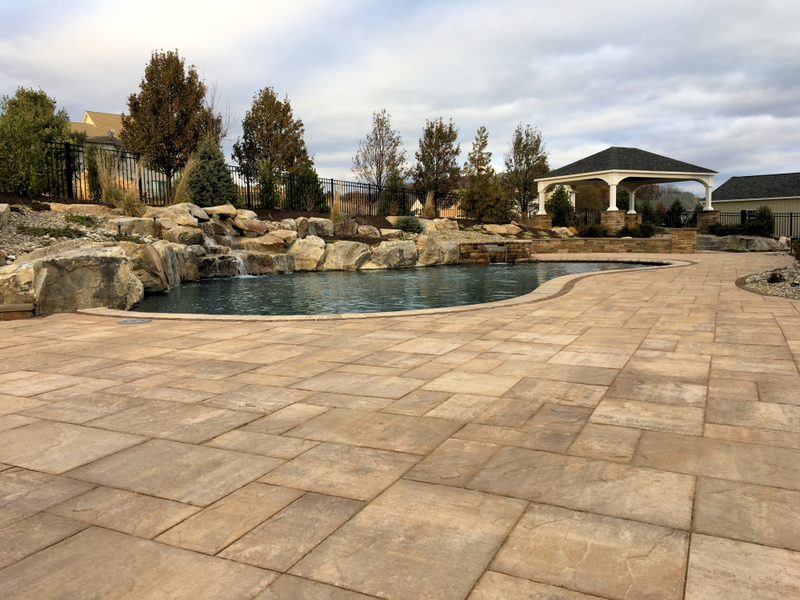 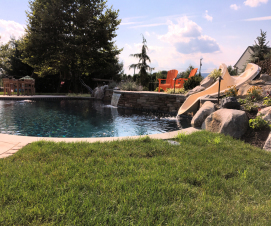 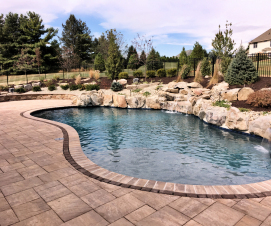 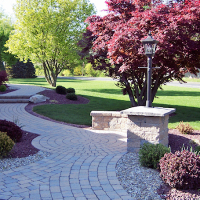 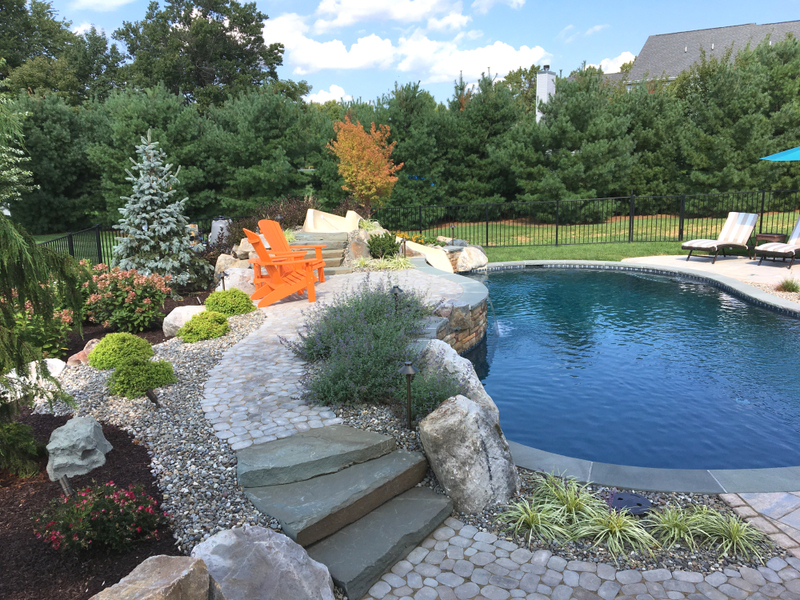 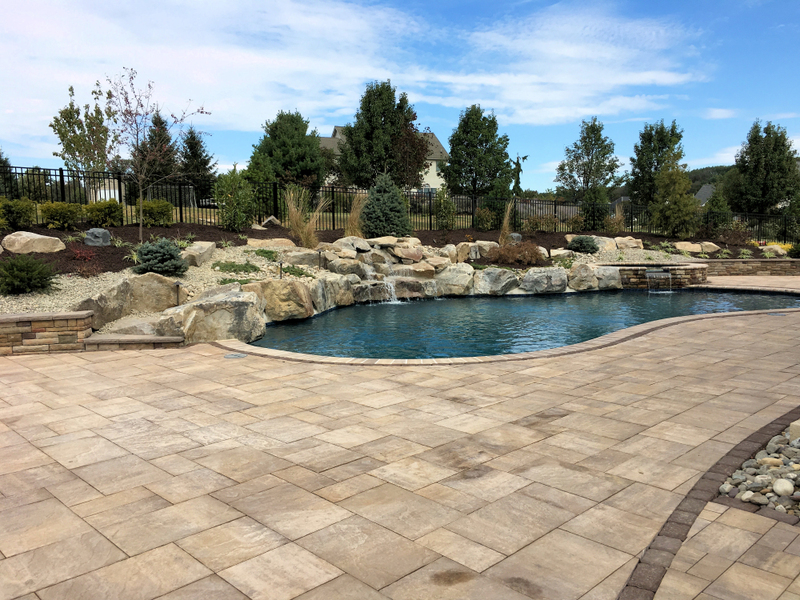 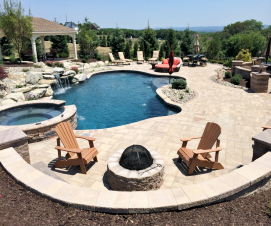 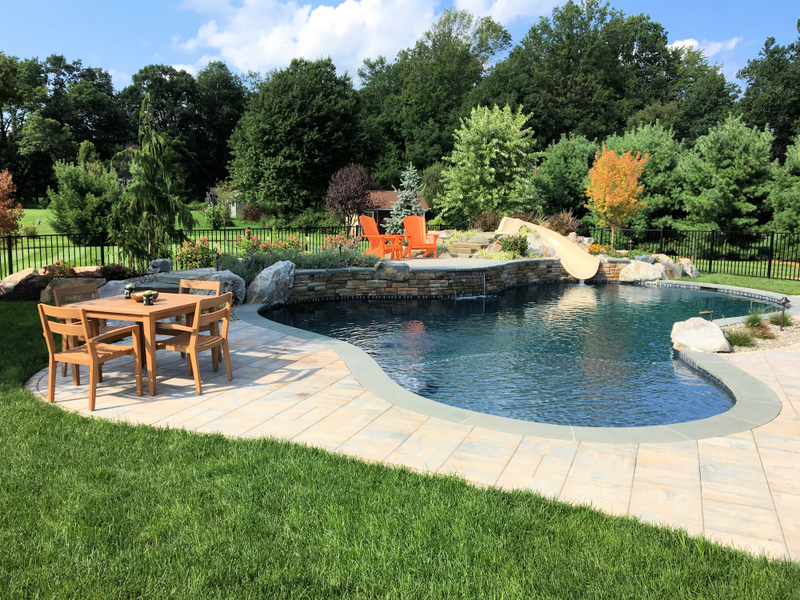 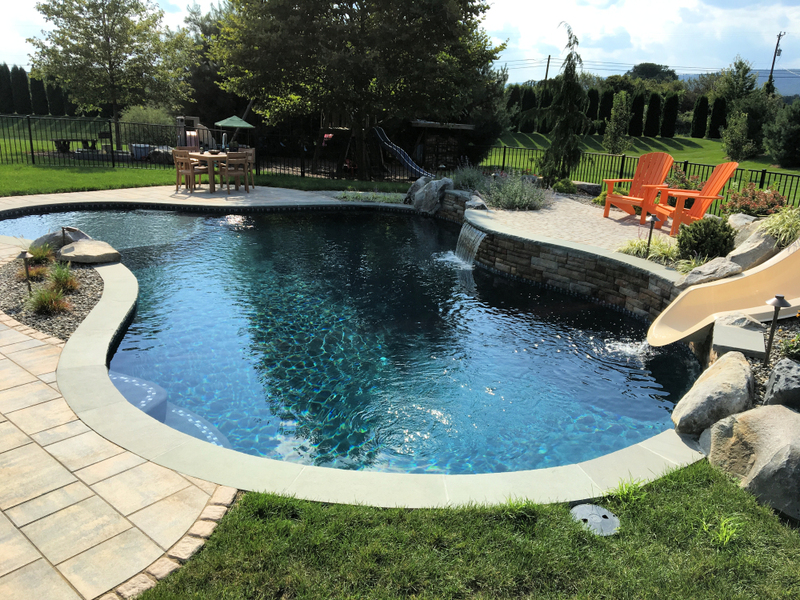 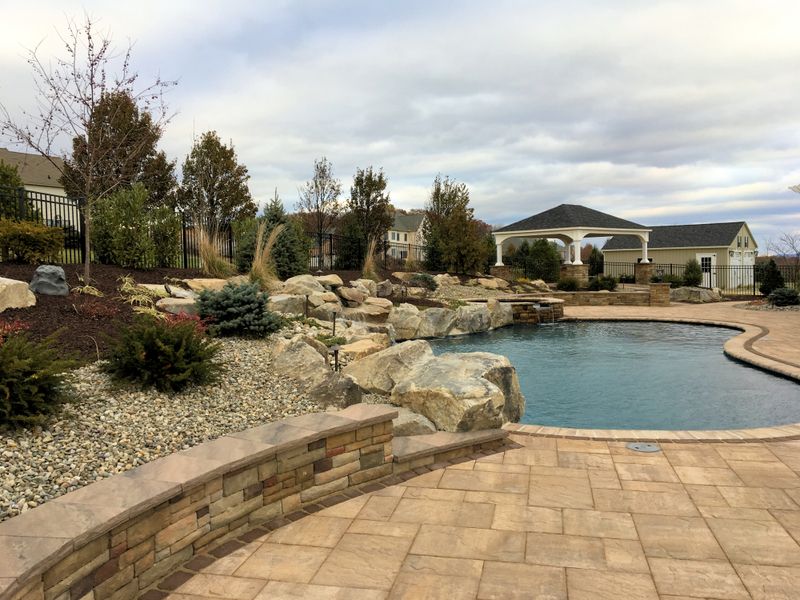 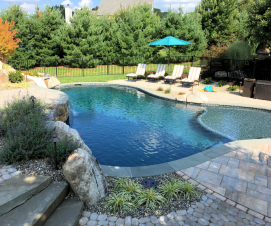 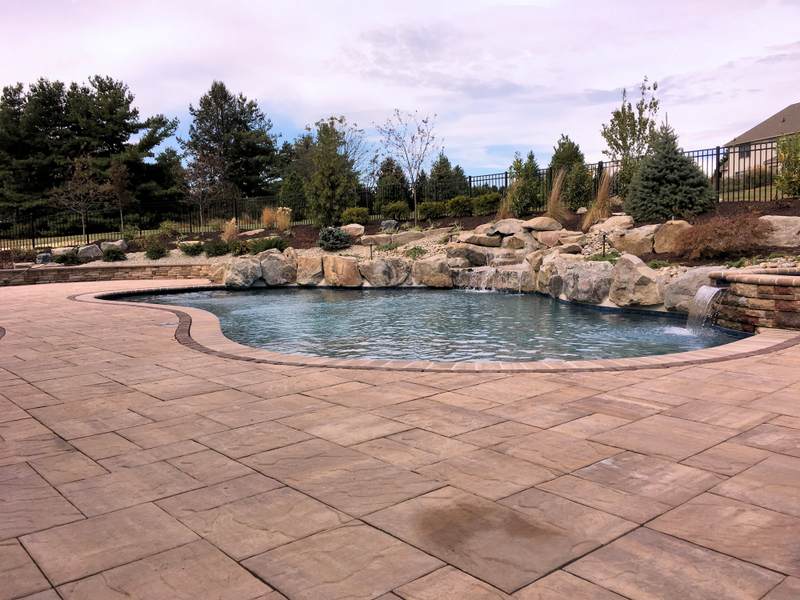 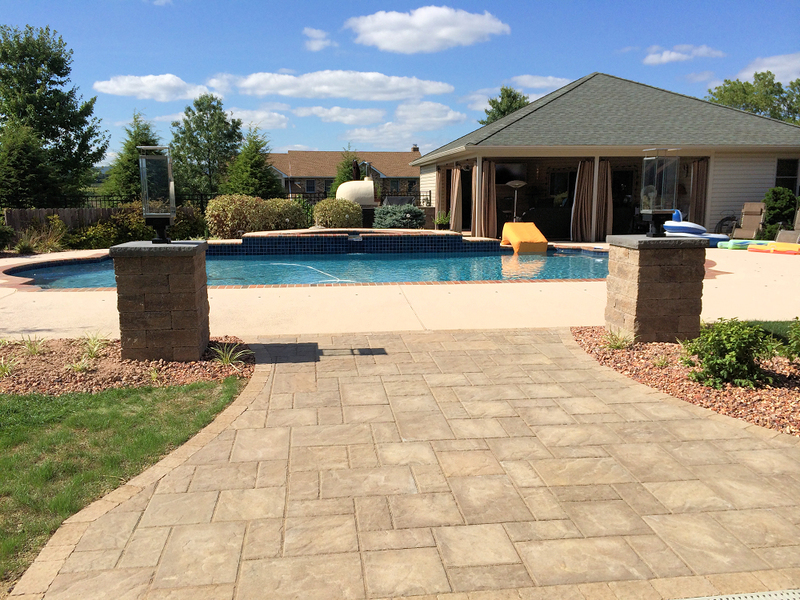 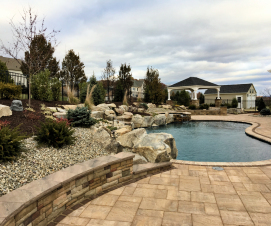 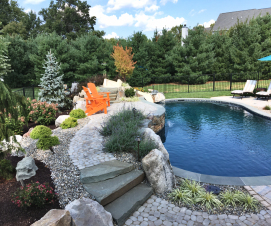 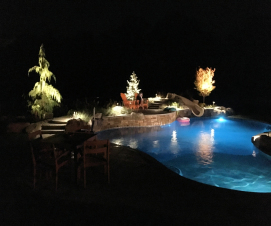 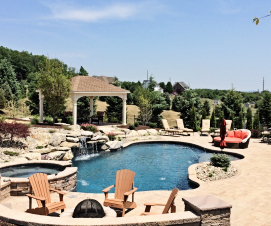 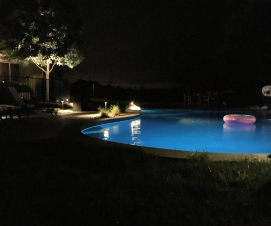 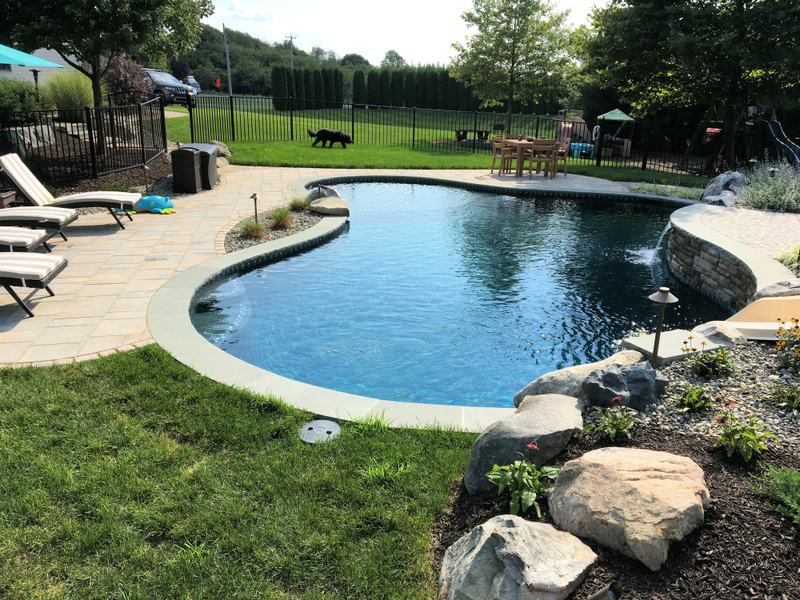 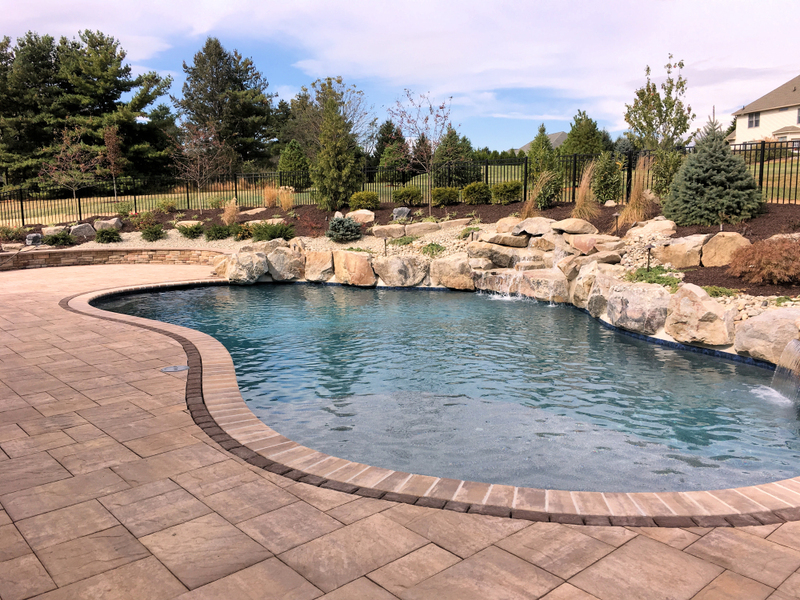 We take pride in creating unique designs for every client with the desired pool, patio, and landscape features to create your own private oasis. 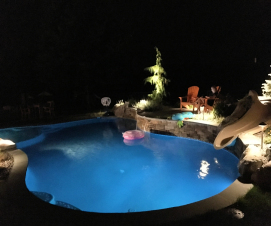 Whether it's a small casual pool or the exquisite pool complete with rock waterfalls and intricate outdoor living areas. 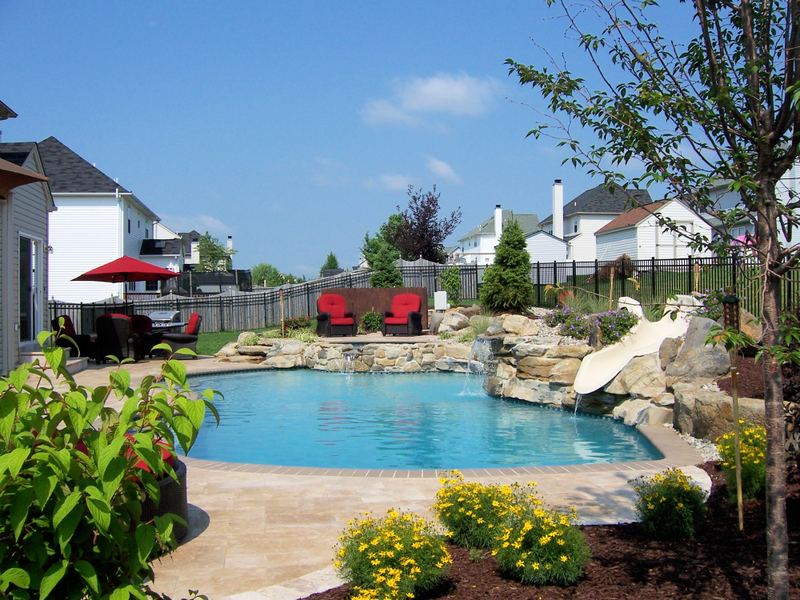 Prolific will design and build the best project for your needs and your budget. After a design is completed and approved we will recommend the right pool builder for the project and can assist in the overall management of the pool project. As with all our projects, we take extra steps throughout the design process and installation to ensure your complete satisfaction for years to come.